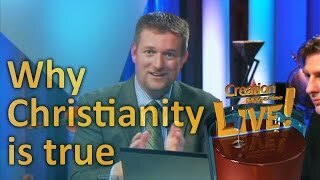 Is the Bible our sole final authority? 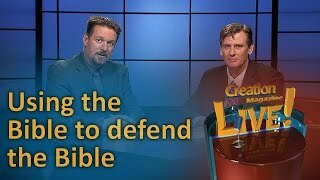 What is the evidence that the Bible is reliable? 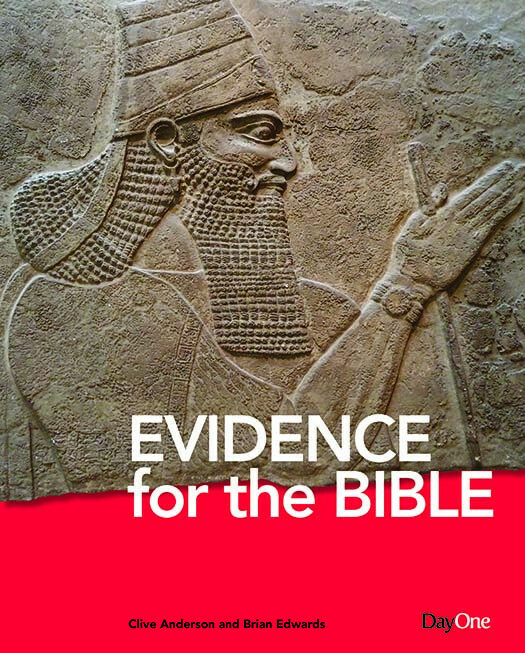 Does archaeology confirm the Bible’s historical record? 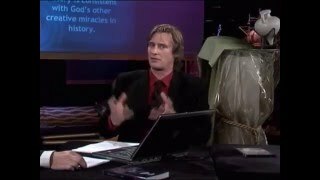 Using the Bible to prove the Bible? 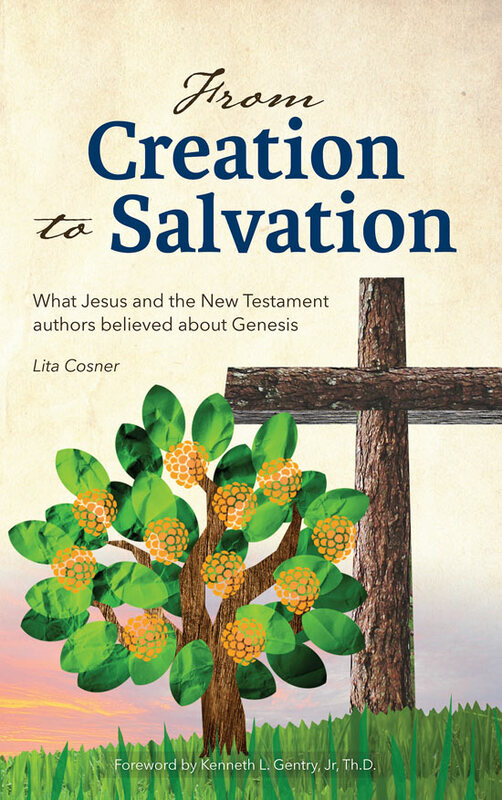 Are biblical creationists guilty of circular reasoning? Does the Bible contain information that was ‘ahead of its day’? Is this evidence for its divine inspiration? 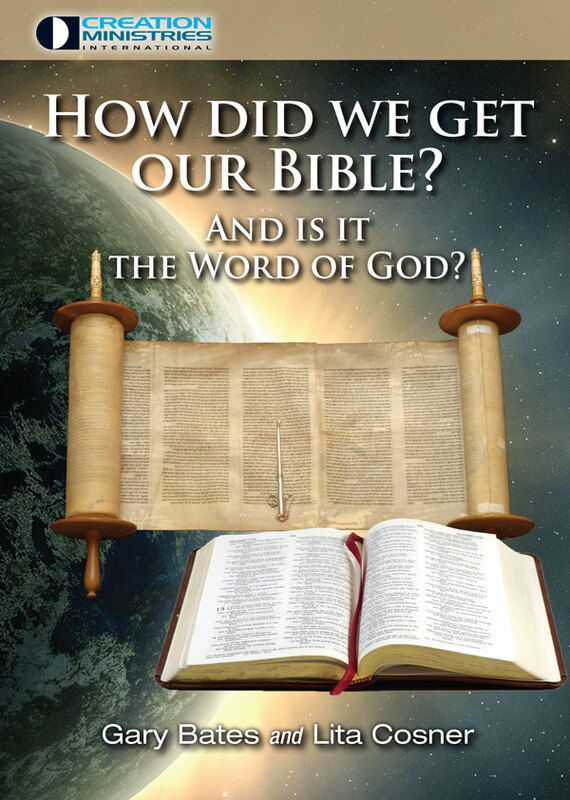 When were the biblical books written? 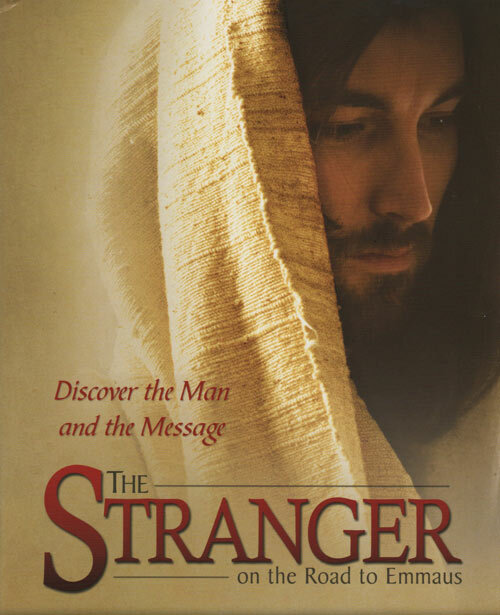 How is the Bible translated? What are some of the issues involved? Politicizing Scripture: Should Christians welcome a ‘Conservative Bible Translation’? 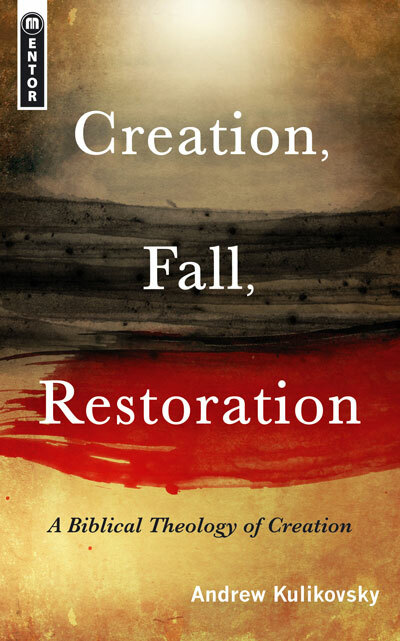 Can the Bible mean anything we want? Or are there clear rules for interpreting it? 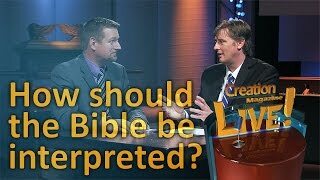 Is biblical interpretation infallible, and does it matter? 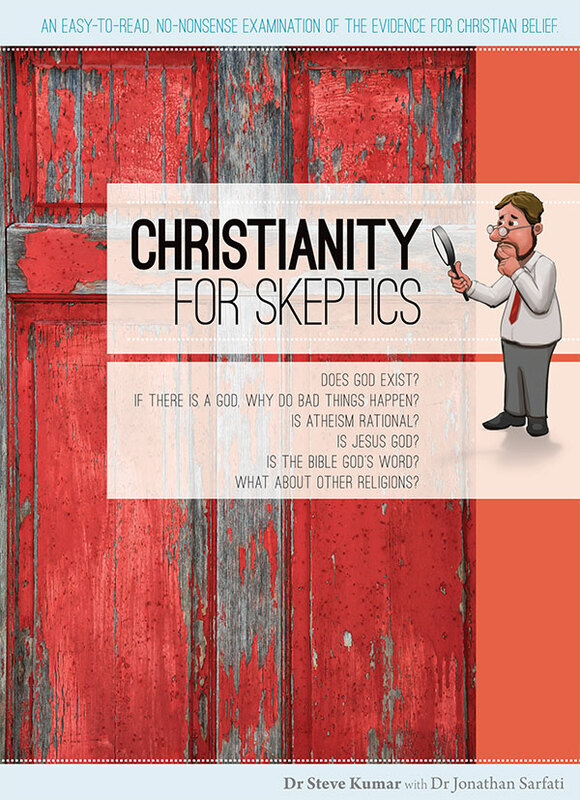 Is there a universal way Christians should interpret the Bible? Are there special codes embedded in the Scriptures that can be used to predict the future? What about the ‘Bible Codes’?